The ski area Mölltaler Gletscher, close to Flattach, is the only glacier ski area in Carinthia. 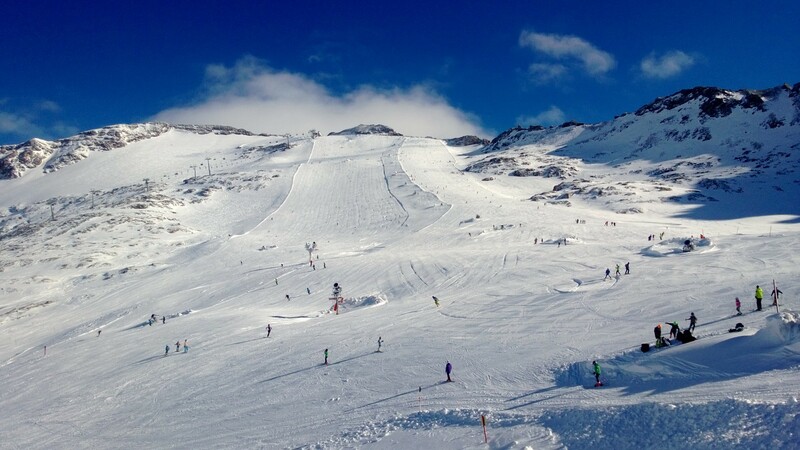 The highest piste is located on 2800 m. If you get tired of the nearly endless slopes for all levels of difficulty, you can pay a visit to the Hohe Tauern national park and discover the beautiful landscape during a ski tour. Because of it's altitude, the ski area is known to be snow reliable and skiing is possible for a long period of time each year. There are also challenging free ride areas available. Get snow reports and powder alarms from Mölltaler Glacier straight to your inbox!